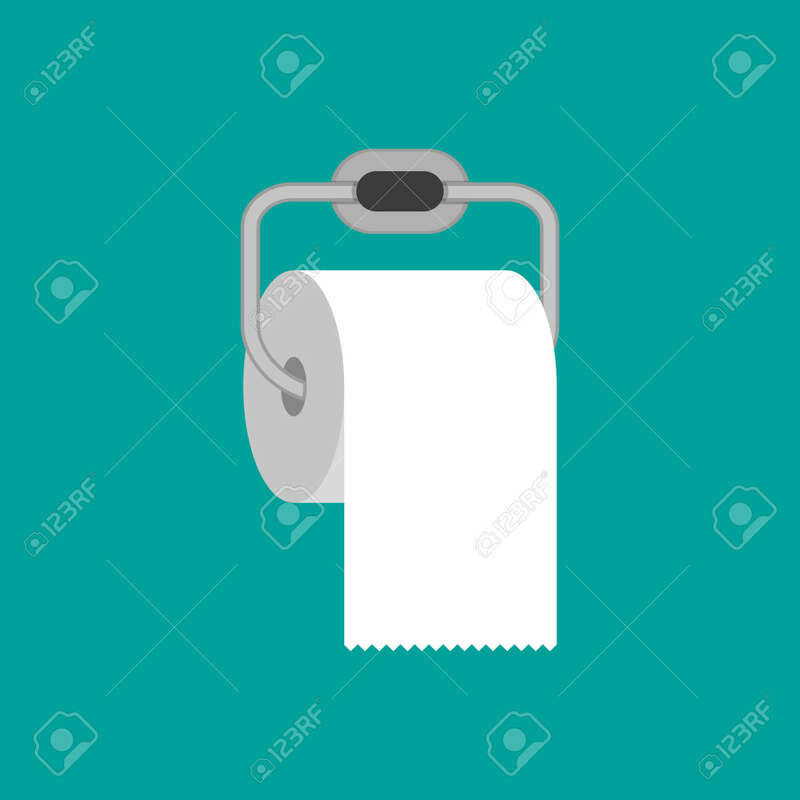 Toilet Paper Roll With Metal Holder. Vector Illustration In Flat.. Royalty Free Cliparts, Vectors, And Stock Illustration. Image 60329059.